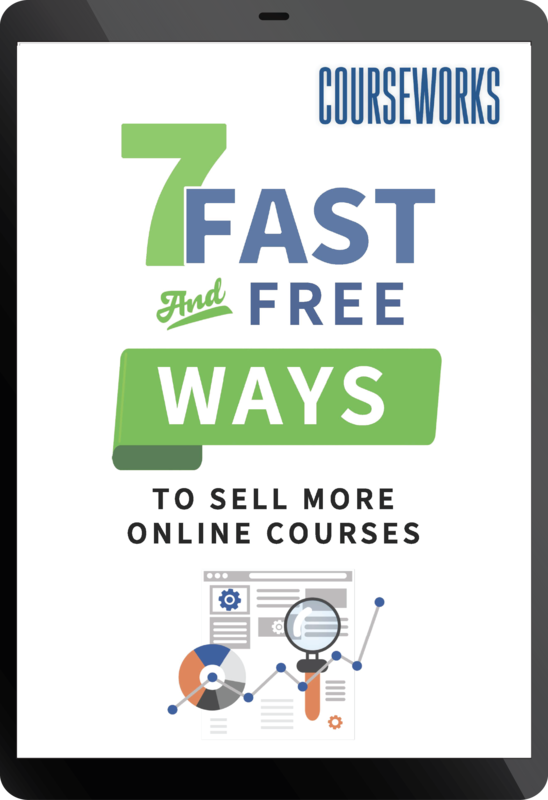 You’re About To Discover 7 Fast And Free Ways to Sell More Online Courses Starting As Soon As Today! 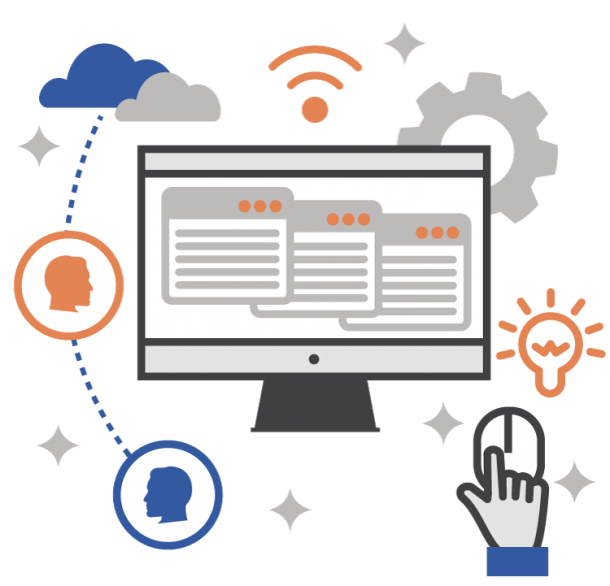 E-learning is a billion dollar industry … and it is still growing. People are buying online courses at an unprecedented level. It doesn’t matter if your course teaches how to setup a home business or setup a home gym, plan out a diet or plan out a sermon, retire in style or style hair, or any of a limitless number of topics, there is a market for your materials. The good is obviously that there is a huge potential for profit. The bad is you’re not the only one trying to get a piece of that profit. it’s also true that people are creating online courses at an unprecedented level. Your piece of the profit is getting smaller and smaller every day. It really doesn’t matter what your niche or specialty is, the number of competitors in your field is increasing. And that trend is going to continue. Your market is going to get more crowded. And that is going to hurt your sales. I’m not trying to discourage you or sound the doomsday bell without justified reasons. What I am trying to do is HELP you not only keep your piece of the profit, but grab an even bigger share than your competitors. 1. You Can Lose. It’s simple to do this. Just keep doing what you’re doing. Pretend like the numbers will rebound. Ignore the competition. Don’t worry about raising your game. I’m telling you the truth, though … if you continue with a “business as usual” approach to selling online courses, you’re going to get left behind. 2. You Can Win. This is simple to do as well. Make some strategic changes to stand out among the competition. Do a handful of things that people in category one simply aren’t doing. And that alone will keep you relevant and at the forefront of your market. And if you’re not there yet, doing these things will help you get there. 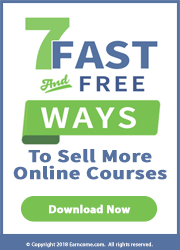 What are those things that will help you sell more of your online courses? There is the obvious such as “getting more targeted traffic to your website.” Of course that’s an option. But you’re wasting your advertising dollars if you haven’t put certain pieces into place, like a catchy title or a high-converting sales page. And once you do get those pieces into place, your sales will automatically increase. 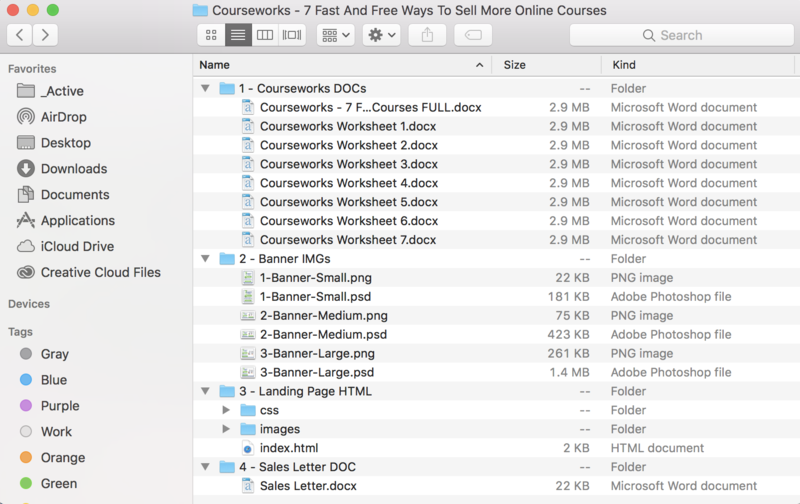 Introducing Courseworks: 7 Fast And Free Ways To Sell More Online Courses. Before you start having flashbacks to 8th grade history, let me explain what these worksheets are and why they are going to become a profitable tool to help you sell more online courses. Worksheet Definition You Have In Mind: A document listing questions for students to answer as a way of gauging their knowledge. Worksheet Definition I Have In Mind: A document that contains questions and content that assists in planning and accomplishing a specific outcome. These worksheets aren’t tests of your knowledge. They are tools for getting things done. Specifically, the Courseworks set is designed to help you plan out and take action in 7 specific areas to help you sell more online courses. Below To See Exactly What Is Included In Each Worksheet. The seven worksheets in Courseworks are super helpful worksheets that you’ll see great results from with every course you ever create. 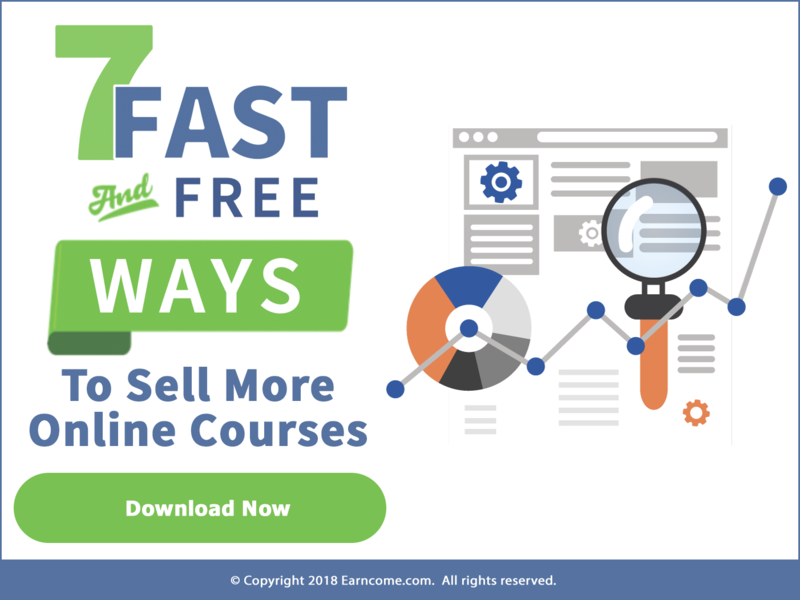 Printing them out, working through the questions, and putting the steps into practice is guaranteed to increase the number of sales you generate for your online course. 1. The Worksheet. 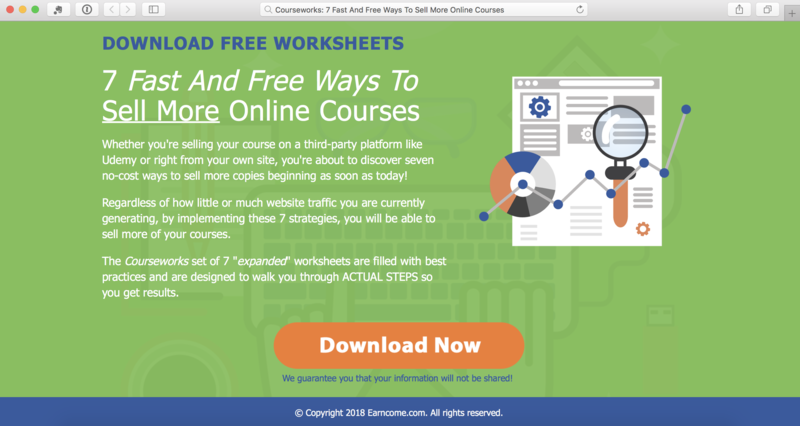 Each worksheet primarily consists of approximately 6-7 pages that walk you through all the decision-making steps to plan out and implement each strategy for selling more of any online course. 2. The Best Practices. We’ve also included a page of “best practices” that are designed to help you even more as you plan out and take action to make real progress and get real results in each area! There are 50 pages of super helpful worksheets in the Courseworks set. And if you’re wondering what they specifically can help you with, let’s take a closer look next. What does it mean to “add value” to your course? This means you increase the perceived value and actual value of the course. This increases your conversion rate (as customers know they’re getting a great deal). It also reduces refund rates and increases repeat purchases because customers are satisfied. And it even gives you the ability to raise your prices without losing any customers. 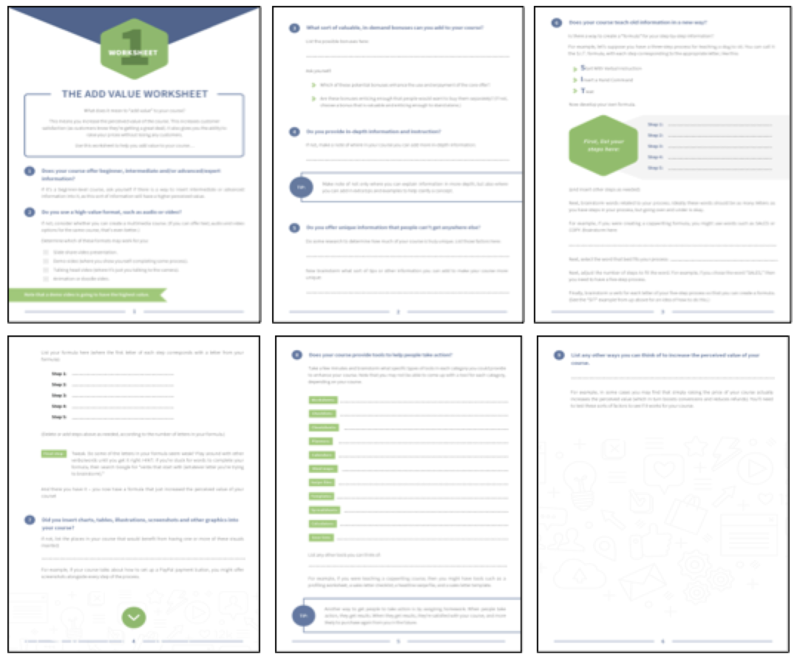 Use this worksheet to help you add value to your course! Your title can make or break the success of your course. Why? Because plenty of your prospects are going to decide whether to purchase your course or not just based on the title. And that’s why it’s so important for you to take the time to create an eye-catching, memorable title that’s going to boost your sales. . And you can start your search for the perfect name by using this worksheet, which walks you through the process of brainstorming and selecting a great title! One good way to boost conversions is to create a strong USP (unique selling position/proposition). This is a branding statement that tells prospects why your course is different from and better than similar offerings on the market. In other words, it gives your prospects a reason to buy your course instead of the competitors’ offerings. So, how do you create this positioning statement? You can start by doing your research and filling in this worksheet! Your price is another one of those factors that can make or break the success of your course. If you pick the right price, you’ll sell more courses. It’s that simple. Finding the “sweet spot” price point will increase your conversion rate, meaning that more people who read about your course will buy it. 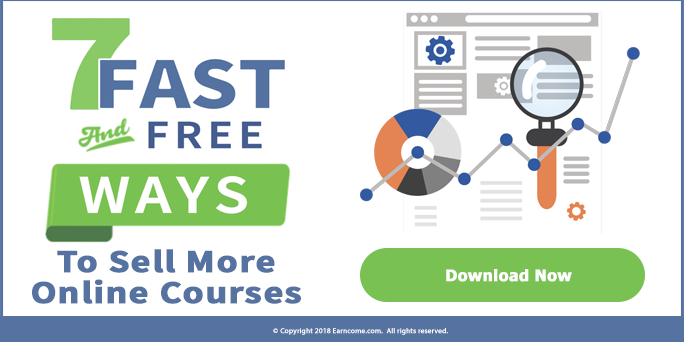 That’s why you’ll want to walk through the steps in this worksheet to help you discover the best price for your course that produces the most profits for you! Establishing yourself as an expert helps you sell more courses. Ideally, you’ll want to build your expertise in two ways: On the sales page. This is where you build your credibility directly within the sales materials. Off the sales page. This is where you build your credibility out in your niche outside of your sales page. 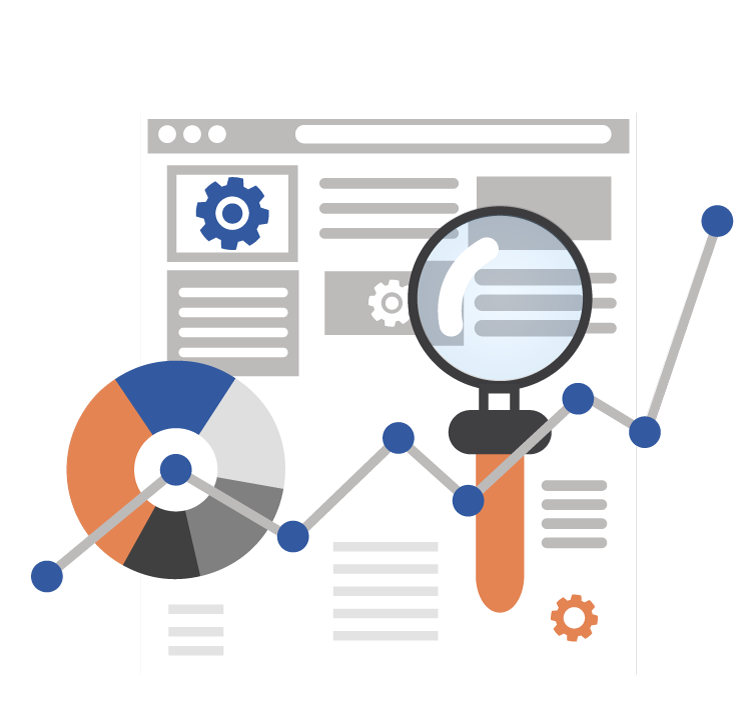 That way, those who’ve seen your expertise elsewhere will arrive at your sales page as a warm, presold lead. This worksheet will help you build your credibility in both of these important ways! People buy from those they know, like and trust. This happens as they enter and progress through your sales funnel. Because of this, one really good way to boost your conversions is to get your prospects on a mailing list. This requires putting together a lead magnet, crafting a lead page and writing an initial autoresponder series. Use this worksheet to make sure you have all these pieces in place so that you can build a “know, like and trust” relationship with your audience! You can have the best course in your niche and not make much money. Why? Because your sales letter isn’t optimized and turning your browsers into buyers. Your sales letter can – quite literally – make or break the success of your course, which is why it’s so important to create compelling copy. That’s why you’ll want to use this worksheet to be sure you have all the parts of a good sales letter in place! Now let us be clear about what these worksheets are, and what they are not. These aren’t complete, in-depth instructional manuals for these different ways to sell more online courses. In each worksheet we walk you through all the decision-making steps to plan out and implement each strategy. We’ve also included a page of “best practices” to help you even more, but they are not exhaustive, comprehensive training courses. They are designed to help you plan out and take action to make real progress and get real results in each area! includes is to see exactly what one of these worksheets includes! * Give away ONE of the worksheets by itself. * Give away ALL SEVEN of the worksheets. NOTE: We recommend you go with option one and this is what we did in giving away The Add-Value Worksheet above. 2. Sell The Entire Courseworks Package For $19.97 Per Order. We recommend that you give away a “splinter” as mentioned in number one and then promote the entire Courseworks package on the backend of that giveaway. We suggest that you sell Courseworks for $19.97 for the seven worksheets. But you could also easily sell it as a low-cost “tripwire” product for $7 for ultra-high conversions and sell more on the “backend”. 3. Backend Other Related Offers In Your Free And Paid Offers. Add a full-page advertisement at the end of each worksheet and embed a related offer of your choice to earn backend profit. Of course, you can change up the design, add/tweak content, insert your own logo, change colors, add other banners/buttons, etc. Which Version Of Courseworks Is Right For You? OR Do You Want To Sell Them To Other People? Order Option #1: PERSONAL USE ONLY. Maybe you’re excited about using these worksheets and have no interest in selling them to other people. Does that sound like you? Would your like to download these worksheets for your own personal use? This is the option for you! For the great price of $19.97, you can download Courseworks in .pdf format and immediately access all seven worksheets with best practices. Print the worksheets out and start working through them today. Not interested in PLR for Courseworks? Want a copy for yourself? You can purchase a “personal use only” version of just the worksheets in .pdf format. Print them out and use them yourself, but you can’t share them with others or sell them. Order Option #2: PRIVATE LABEL RIGHTS (PLR). Would you like to SELL this package and keep 100% of every order? This is the option for you! When you order the PLR licensed version, you will get Courseworks to rebrand and sell it as is, make changes as you like, excerpt portions to give away, add it to a membership site or other offer, and do virtually whatever you want with the content. About the only thing you can’t do is pass on the rights to your customers. This means that your customers may not have PLR rights or reprint / resell rights passed on to them, nor can you create ANY offer from ANY PORTION OF this content that you then offer PLR or reprint/resell rights to. Only YOU can sell the content from this guidebook. PLR (private label rights) licensing to sell the Courseworks cheat sheets for $19.97 per order, (or as a low-cost $7 entry level offer) or give away parts/all to build your list. A beautifully designed landing page in .html to give away parts or all of Courseworks to build your list. 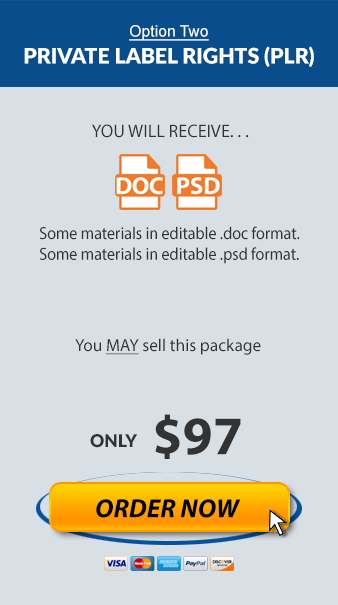 A salesletter in .doc format to use as best fits your website design (or you can simply insert it into the landing page design and use that as a template) to sell Courseworks and keep 100% of every order you receive. Three promotional banner image source files in .psd format to add to your blog, webpage, advertisements or other spaces to promote Courseworks. Every effort has been made to accurately represent this package and its potential. Please remember that each individual’s success depends on his or her background, dedication, desire and motivation. As with any business endeavor, there is no certain guarantee that you will earn any money.